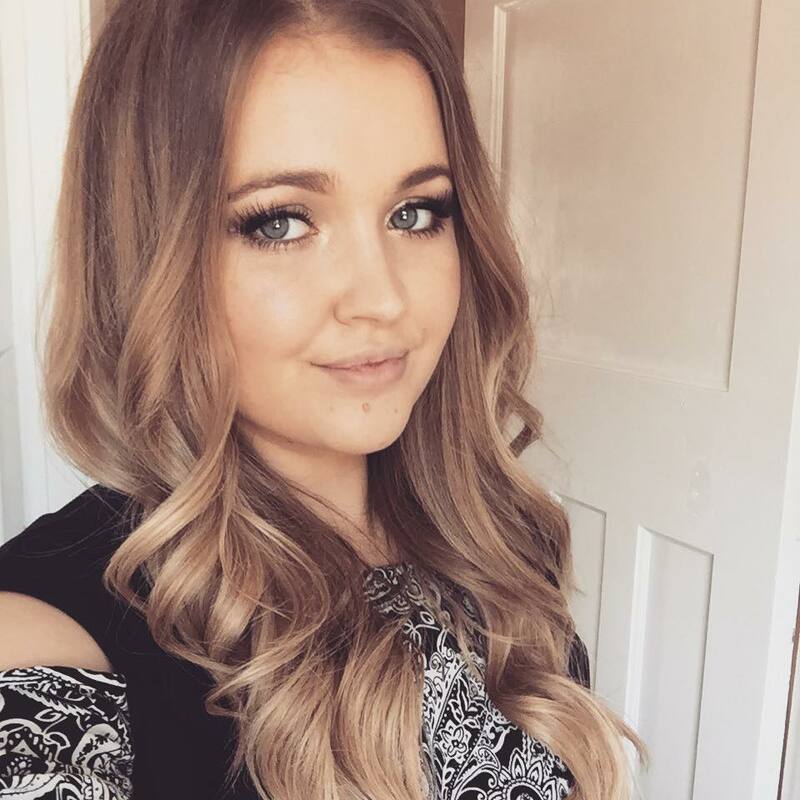 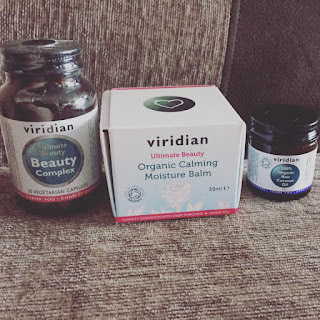 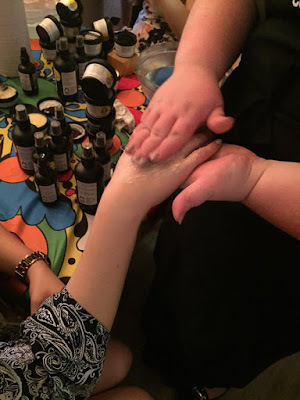 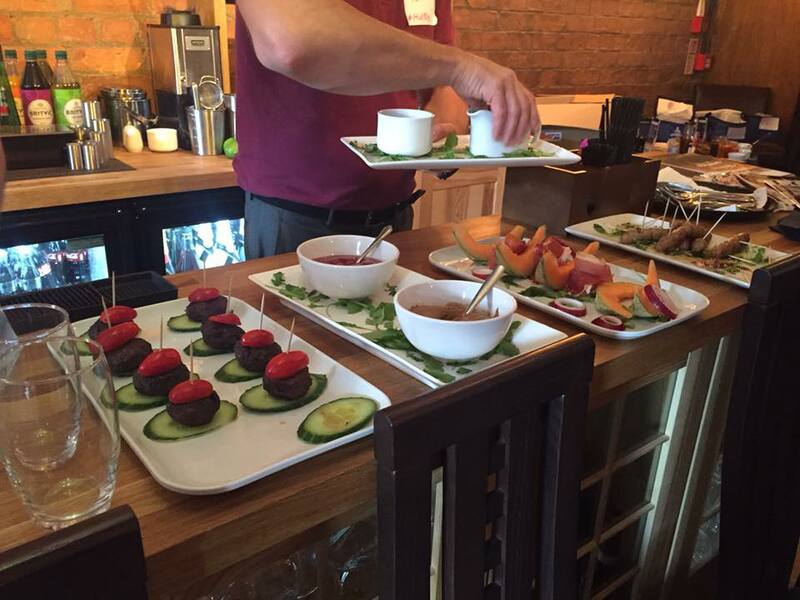 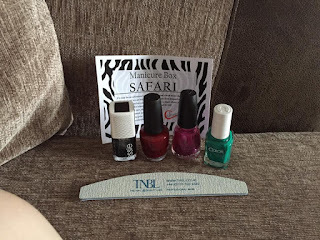 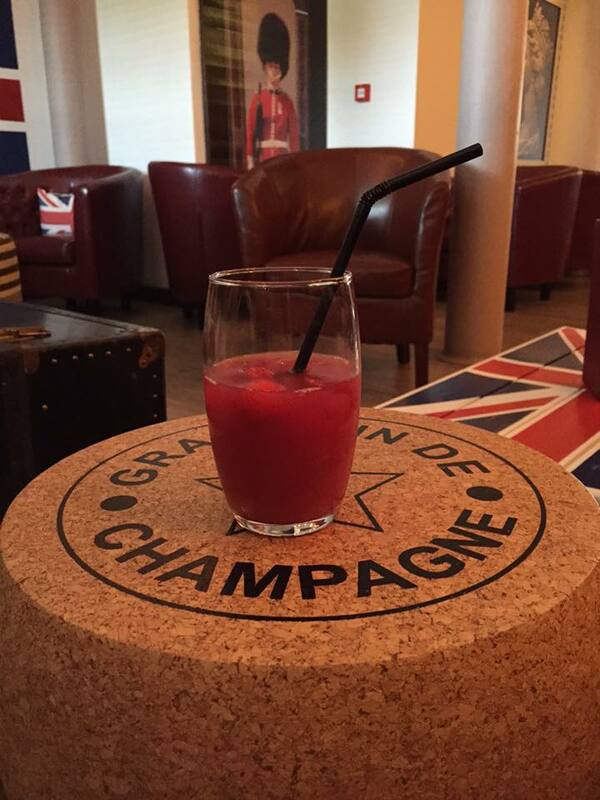 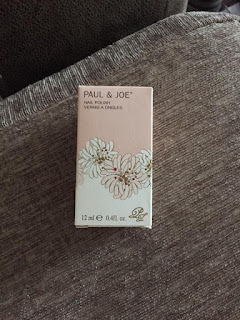 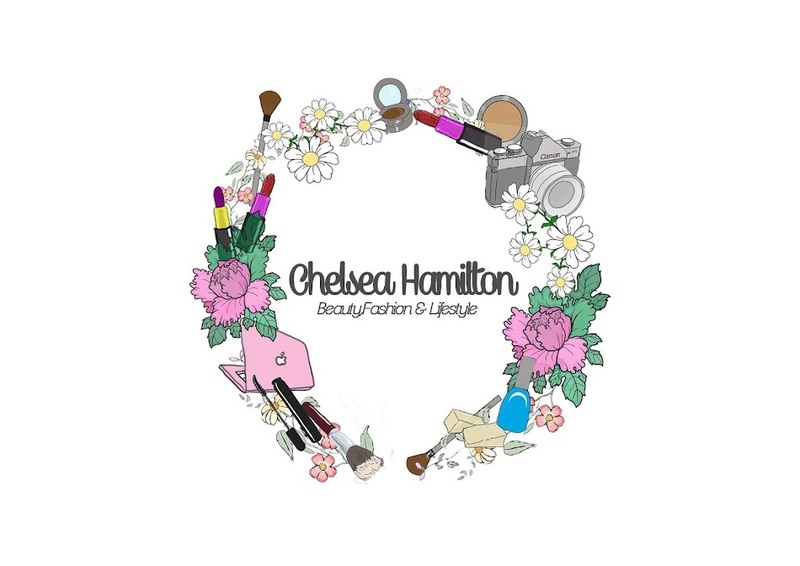 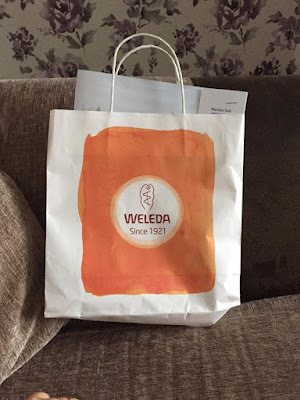 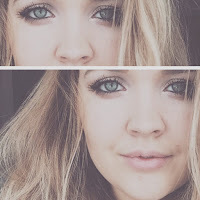 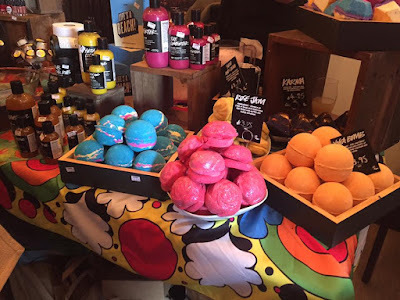 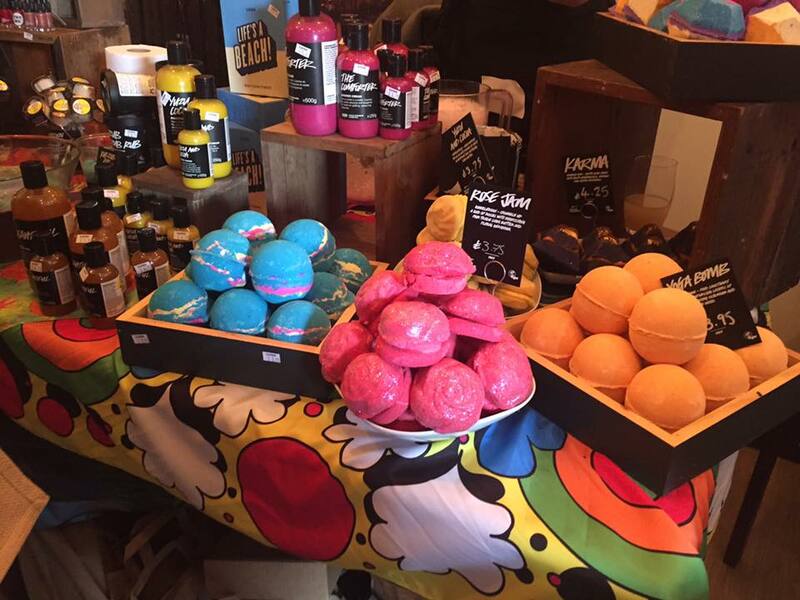 Chelsea Hamilton: EVENT | Hull Bloggers summer meet up 2015. 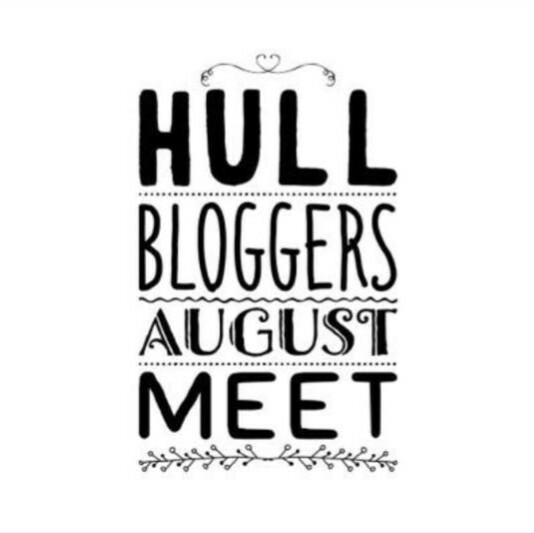 EVENT | Hull Bloggers summer meet up 2015. 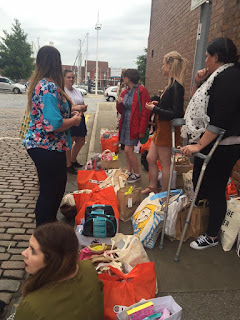 Firstly id like to apologise for me been MIA these past couple of weeks, Lots of things have accumulated to my lack of blogging, But its finally here, the very exciting #HBAlPorto Summer Meet post! 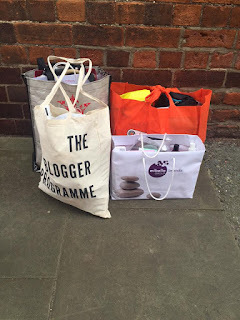 If you follow me on Twitter you'll have seen I was very excited about this event and in actual fact I won a prize for been the most excited blogger on Twitter. 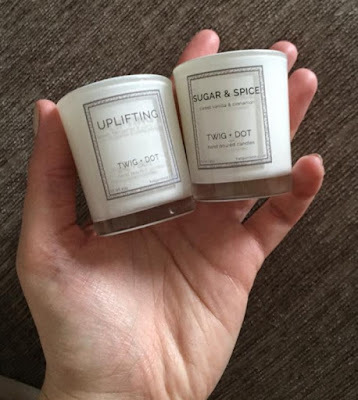 I won two Twig + Dot candles which smell divine. 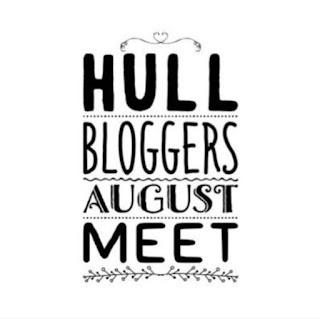 I was so excited to see my #HullBloogers and to welcome some new ones into our group, there a great bunch! 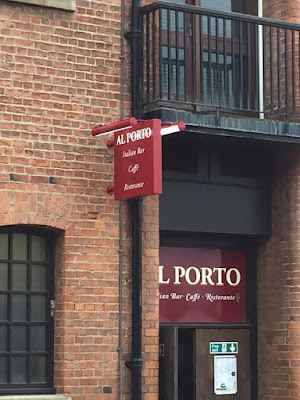 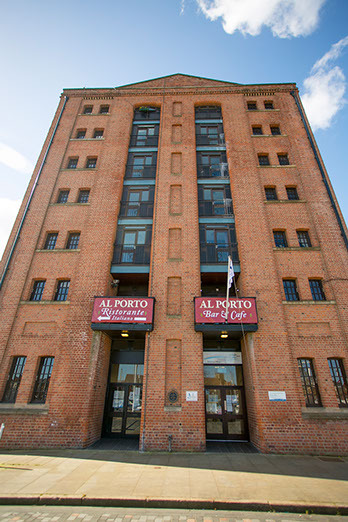 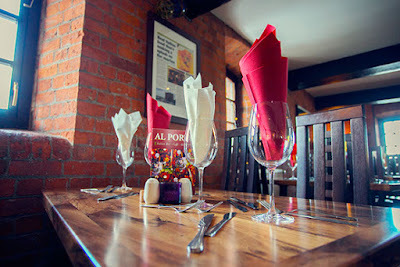 The Event was at Al Porto, A newly refurbished Italian restaurant on hull marina. 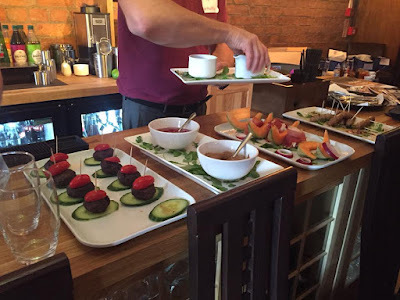 Al Porto staff brought round canapés which were delicious. 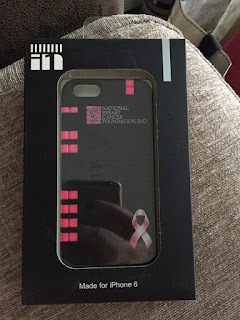 A raffle was held to raise money for The Eve Appeal, The Eve Appeal is a registered charity, formed in 2002 who work hard to raise money to fund the research of Women's Cancer, We raised over £200 for them, which is just amazing!!! 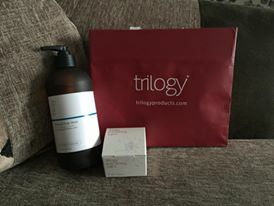 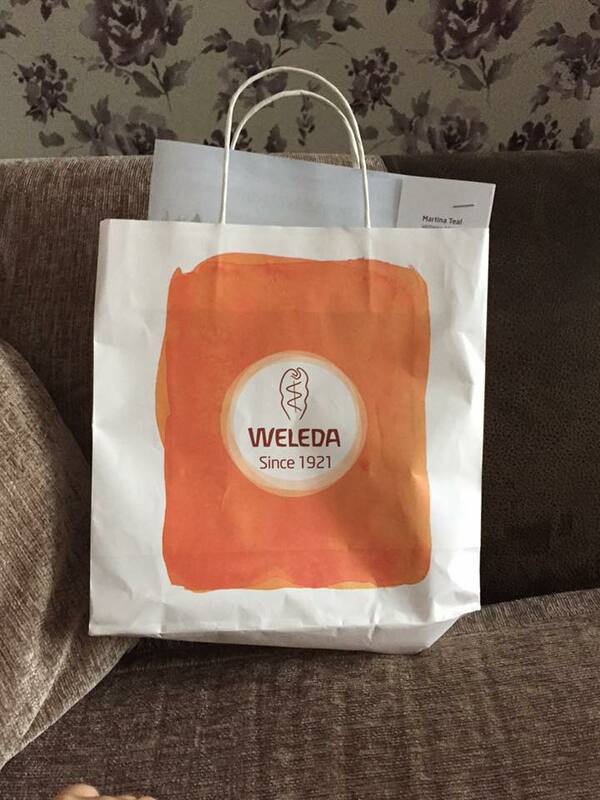 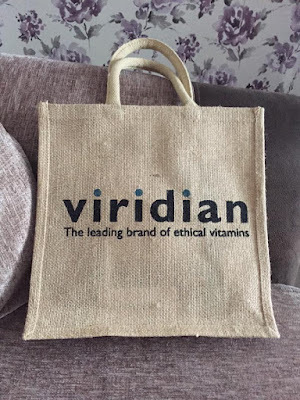 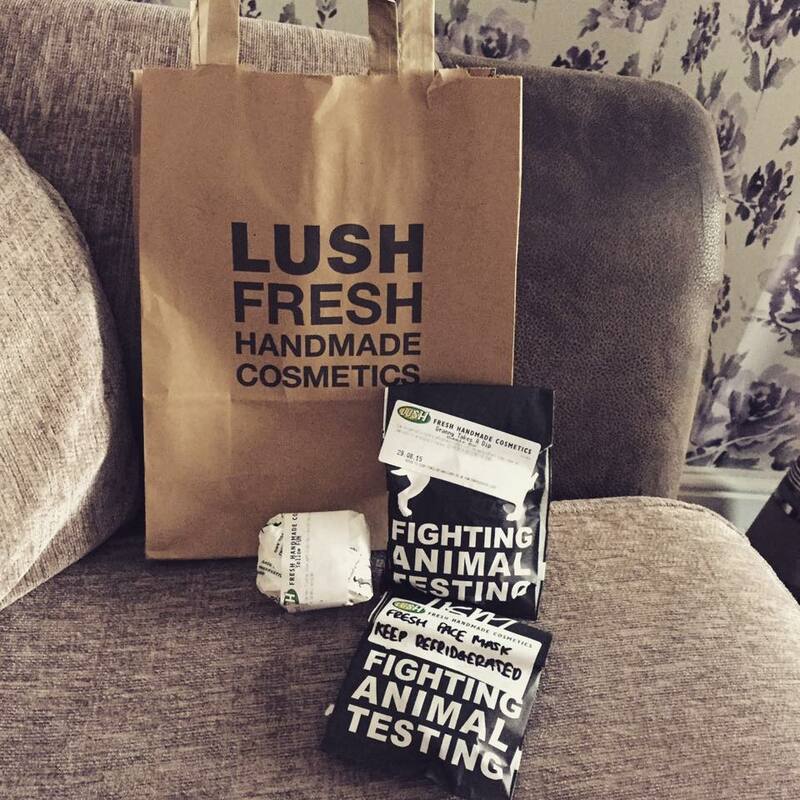 We also received three bags full of products and we had to bring our own bag to fill. (which will be in a separate post) We were all over whelmed at the amount of things we were given and so great full for it all. 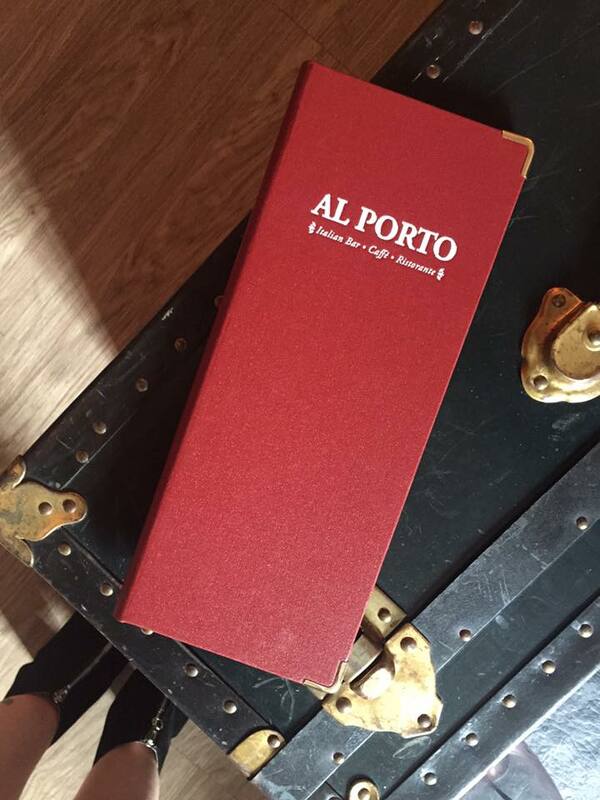 We also got the #HBAlPorto trending on twitter, WOOOOOW!! AND BREATH ... Thats a long one! 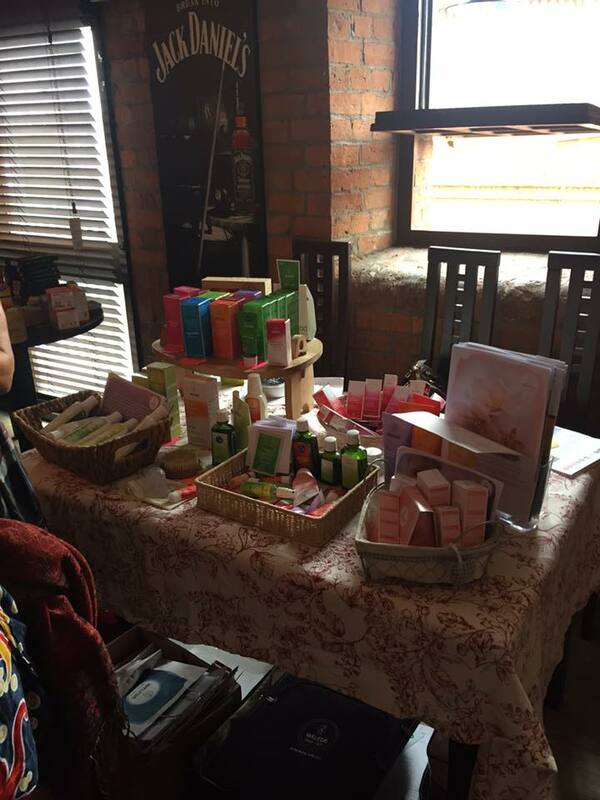 Id like to thank Alex, Kat & Jenny on organising an amazing event and getting all those amazing brands to send us products. 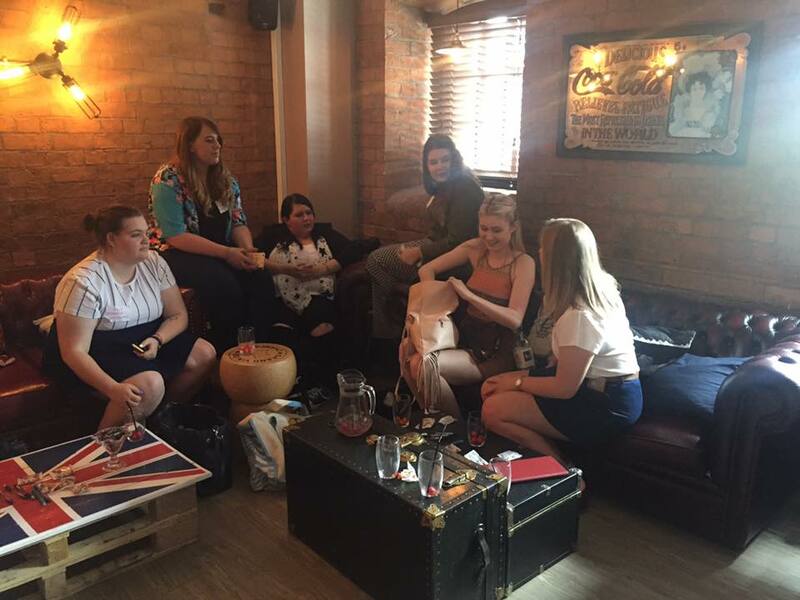 We are all truly grateful for your hard work and I hope we have another event very soon. Keep an eye out for my goodie bag post were ill talk through all the things I received.